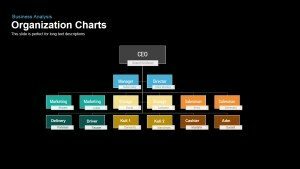 Process flow diagrams and timeline diagrams are similar category diagrams that can be used to display chronological development and step by step process of any activity. 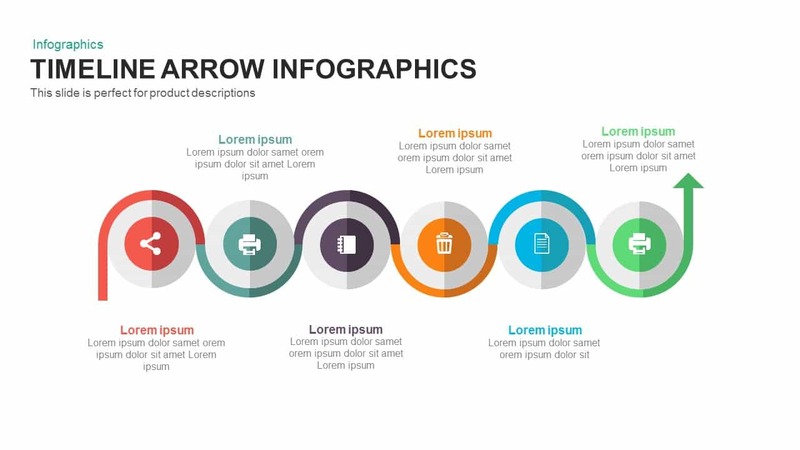 The infographics timeline arrow PowerPoint template and keynote is a flat vector diagram. It illustrates the creative and modern visual appeal by the zigzag appearance. 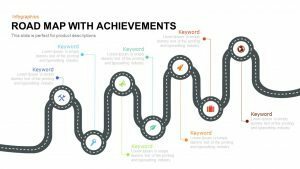 The six steps PowerPoint diagram is a horizontal timeline of circular unites in the curved zigzag pattern. 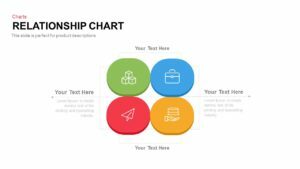 The template design is in an advanced user graphic interface used in applications, uniting the principles of useful design and technology. 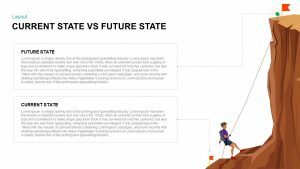 Therefore, illustrating novel ideas and technology through arrow timeline PowerPoint could assist in delivering a convincing presentation. The attracting color combination and the ball shapes create this awesome diagram classic and aesthetic. 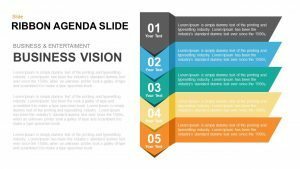 Business timeline arrow diagram for PowerPoint presentation can be used to cover the phases of business development or the chronology of milestones has been achieved. 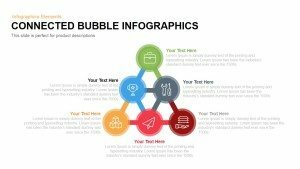 This typical timeline arrow infographic template is unique timeline that shows the endless nature of the development. The starting point is intact with the diagram but the endpoint is abstract. So, the design is capable to show the infinite progression of a phenomenon. Further, it can also used to display sequence of the concept with interconnection and interrelation. Each segment can be used to show the process flow of an activity. 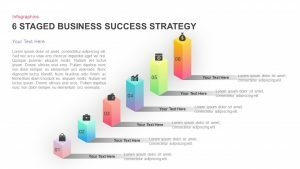 Therefore, this is a process diagram PowerPoint that is ideal for showcasing business process development and work process flows in human resource management. 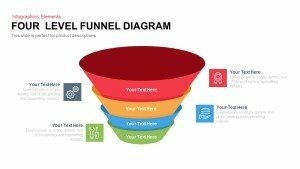 Alternatively, the timeline template can enable the viewers to visualize the sales, marketing strategies, finances, performance reports and more. 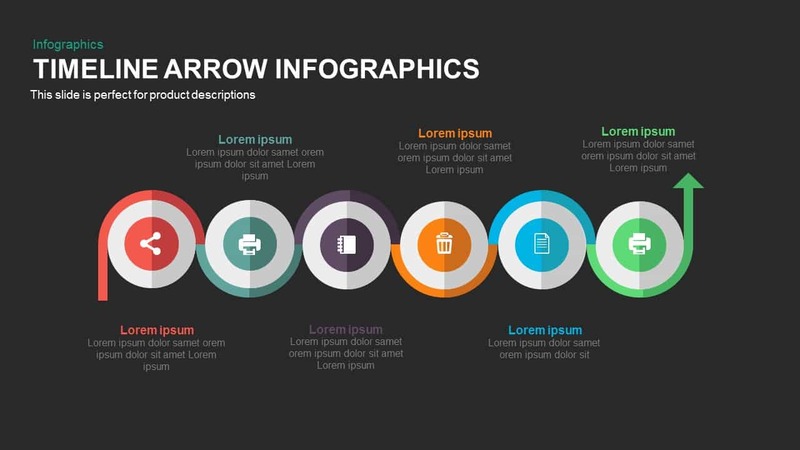 The infographics timeline arrow template for PowerPoint design is a creative diagram layout to put together an impressive presentation but effortlessly. 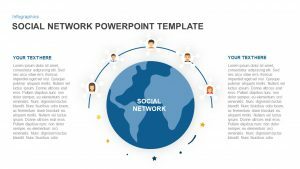 All the shapes and icons are pixel-perfect PowerPoint vectors, enabling users to personalize without affecting the image quality. The slide bazaar has a number of chronological templates in timeline and roadmap category. 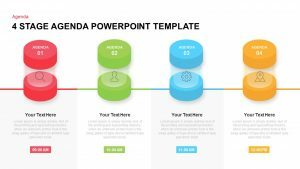 For example, timeline roadmap PowerPoint template and keynote and business roadmap infographics PowerPoint template and keynote slide.